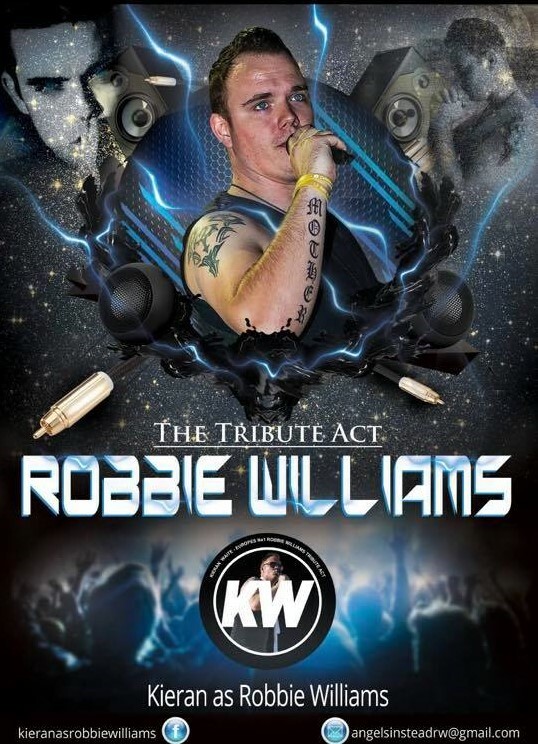 Come down and be entertained by the brilliant Kieran Waite as Robbie Williams! Covering all his greatest hits including some Take That classics! Why not book yourself a delicious roast dinner  served between 12 – 4pm booking essential!